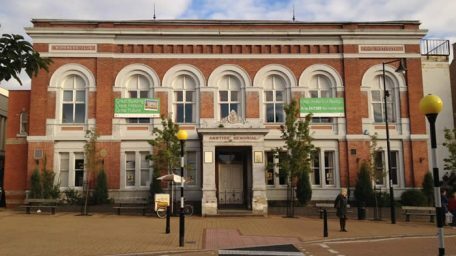 Established by the local Anstice family, the hall was one of the great philanthropic institutions of the region. 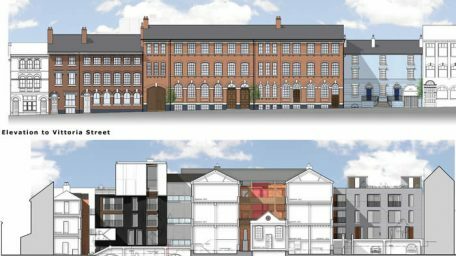 The Unity Works is one of the most venerable listed buildings in Birmingham’s world famous Jewellery Quarter with a grand frontage onto Vittoria Street. 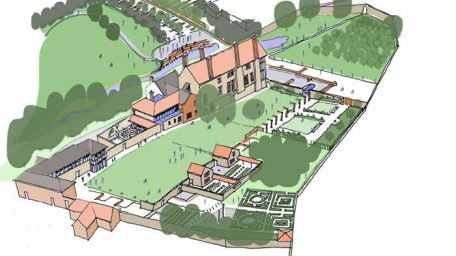 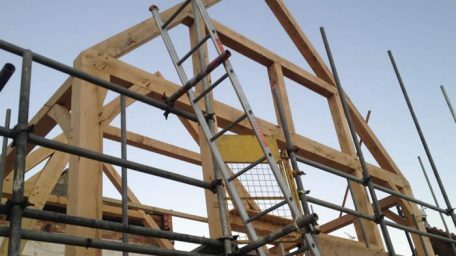 An £11 million project to restore Coventry ’s Grade I listed Charterhouse as the centre-piece of a new 70-acre Heritage Park has taken a huge step towards becoming a reality after a major grant was approved by the Heritage Lottery Fund (HLF).